Beth Huppin has taught in the Seattle Jewish community for over thirty years. UW Jewish Studies had a major impact on her career path. Photo by Hannah Pressman. Renowned educator Beth Huppin has enjoyed teaching children and adults of all ages in both formal and informal Jewish educational settings for over 30 years. 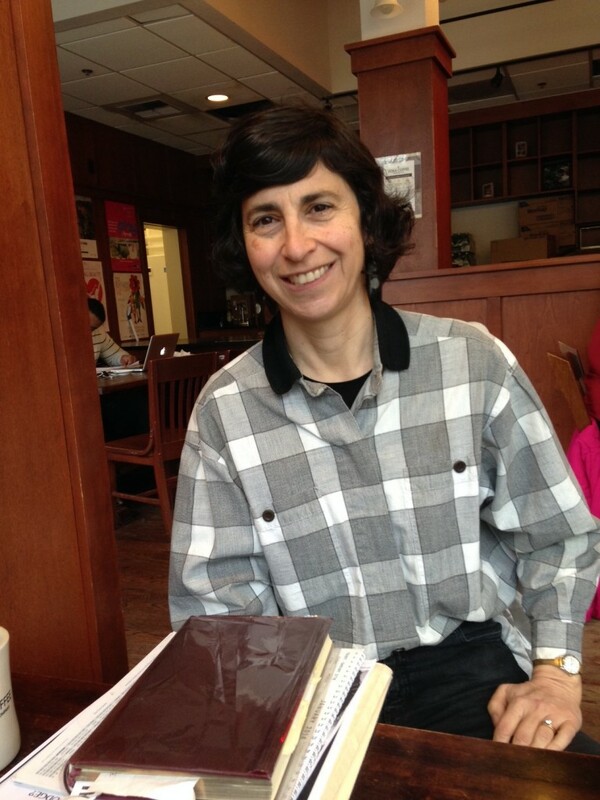 She recently sat down and spoke with Hannah Pressman about her experiences with UW Jewish Studies, particularly studying with Prof. Deborah Lipdstadt. This interview is part of our ongoing 40th anniversary series highlighting the special people and history of our program. Find out more about our upcoming celebration of Jewish Studies’ 40th, and stay tuned for more interviews, reflections, and historical highlights as we gear up for our May 13th Gala! Q. (Hannah Pressman) Describe your connection with the Jewish Studies Program at UW over the years. 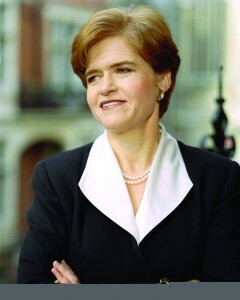 What was your experience studying with Deborah Lipstadt, who is the featured speaker at our May 13th Gala? A. (Beth Huppin) I was a freshman enrolled at UW in 1975-76. I took all of Deborah Lipstadt’s classes; I had heard about her from Judy Israel Elkin. I came from Spokane, and the idea that I could study about Judaism in college was remarkable to me! For students like Huppin, Prof. Deborah Lipdstadt was a role model of academic excellence combined with community involvement. However, majoring in Jewish Studies at UW was not an option at that point. 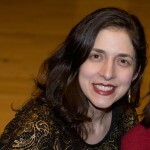 Deborah, who was accessible as a mentor as well as a Jewish Studies teacher, recommended that I transfer to Brandeis, which was considered the best place to major in Jewish Studies at the time. After completing my degree at Brandeis, I went to Israel for a year, and then received a Masters in Teaching Judaics at the University of Judaism in LA. Deborah Lipstadt was actually teaching at UCLA at the time and we attended the same minyan. And, I should say, she was a very popular teacher at UCLA. [the Emeritus Professor of classical Judaism in the Comparative Religion program]. Q. Have other members of your family participated in UW Jewish Studies? A. My sister Amee earned a degree in Jewish Studies and Education, supervised by Carol Starin. My daughter Helen was a double major in Jewish Studies and CEP (Community, Environment & Planning). I was thrilled that Helen could study with high-quality people at UW – now you don’t have to go to Brandeis to get a Jewish Studies degree! Q. Is there a particular class or a Jewish Studies memory you would like to highlight? A. Deborah Lipstadt taught an Introduction to Judaism class. I remember that she helped me make sense of a lot of Jewish textual and religious traditions. Jewish words and ideas came together in new ways. Great teachers help you know what you already knew. They are able to hang new information on the hooks that are already there. As a result, the knowledge feels new, and you experience it as new. Deborah Lipstadt did that in a remarkably generous way. She was demanding but also gentle and generous of spirit, and respectful of who each of us were. As a side note, when I came back to Seattle and started teaching an Introduction to Judaism class at Congregation Beth Shalom, I dug up my notebook from Deborah’s Intro course and used that as the basis of my class. Q. It sounds like Deborah Lipstadt had quite an impact on you as a student. A. For me she was a great role model of a female academic and educator. (At that point in the 1970s, it wasn’t all that common.) But she wasn’t just an academic, she was also involved in the community in social justice issues, in particular the Soviet Jewry movement, a cause which was central in my own life. She gave lectures, and she marched for Soviet Jewry. Deborah was a leadership role model of intellectual integrity and community involvement. 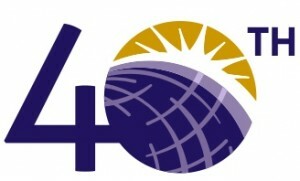 UW Jewish Studies’ 40th anniversary: a chance to celebrate the past and “think forward” about the future. Q. The theme of our 40th year, and the May 13th celebration, is “thinking forward.” What do you envision for UW Jewish Studies in the future? A. Partly, it’s a question about universities in general: what should be their role? Academia isn’t just about the mind; we are helping to mold a whole person. I think the future is really about combining the heart andthe mind. We all have to figure out how Jewish Studies is uniquely positioned to have an impact on both. For me personally, the process of studying texts is about recognizing and nurturing the connection between the heart and the mind. We need teachers who will read a text and ask, “so what?” Engagement and teaching people’s hearts in an intellectually honest manner is what Jewish Studies can and should offer, and, in doing so, the program will grow in meaning and impact.